A few years ago I bought a Pfaff Hobbylock. 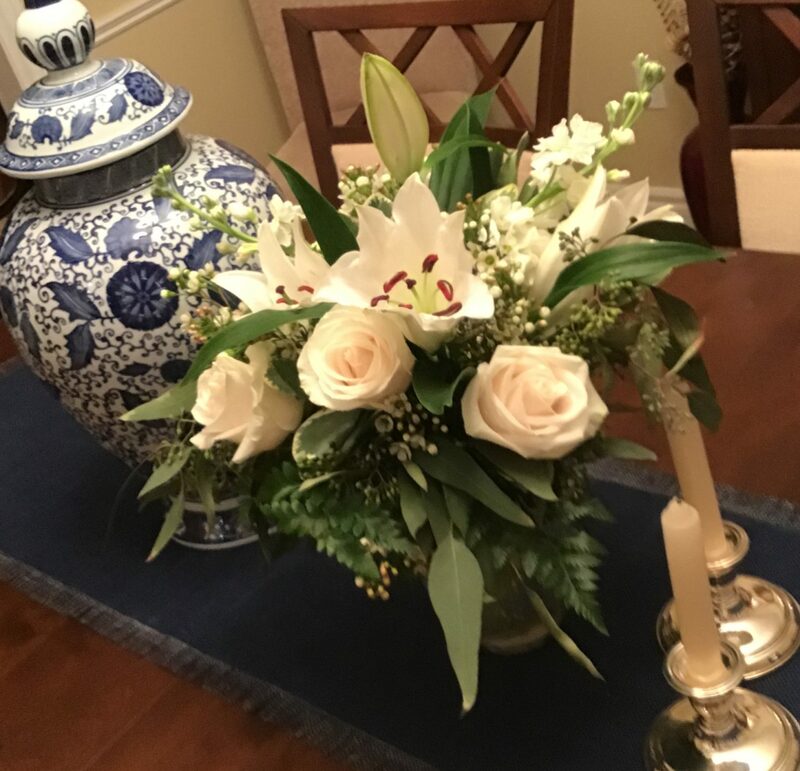 I brought it home and promptly named it Fraulein Schweiger (name that movie). It wasn’t a big investment and has served me well through garments, costumes, drapes and so on. In its short time with me, it has pumped out miles of lovely finished seams. I wasn’t always diligent at keeping it as lint free as one should, however I did give it an overhaul every month or two; removing debris and oiling the moving parts. But lately it seemed that I fought with it more often than not. So, while out running errands today, I took it in for servicing. The lovely gentleman there truly made me an offer I couldn’t refuse. He paid me just shy of my original purchase price to trade in on a new serger. The cost to repair was such that it just didn’t make sense to do anything other than take the deal. Sigh, what’s a girl to do. 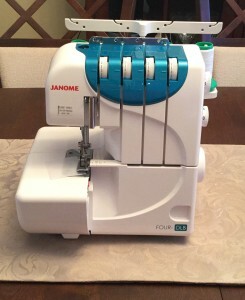 Here is my shiny new Janome, fresh out of the box.